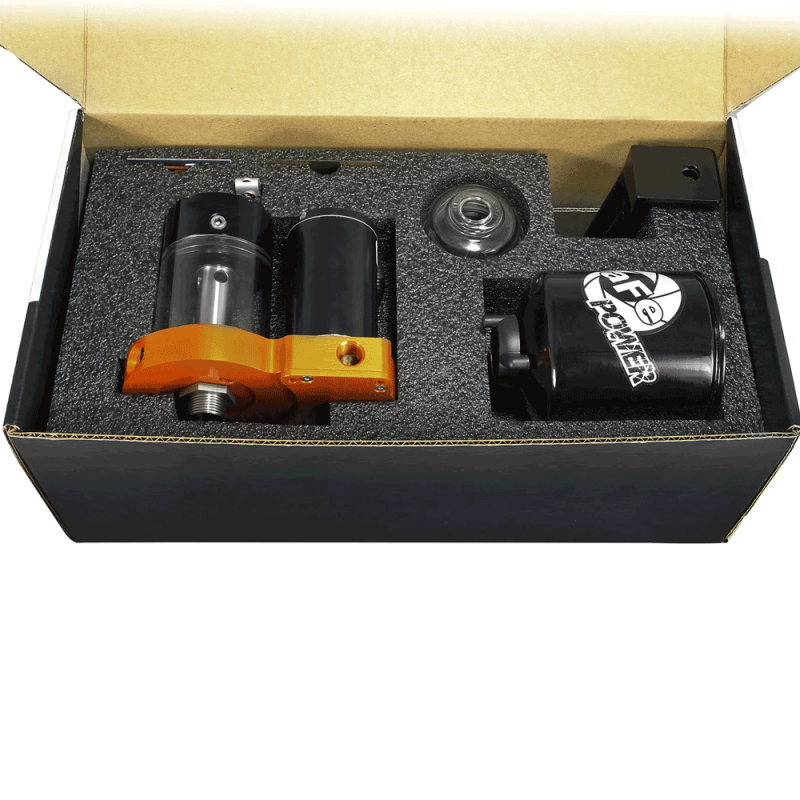 The diesel fuel in your truck contains contaminants dirt, water and air/vapor which is reducing power and damaging your diesel fuel injectors. 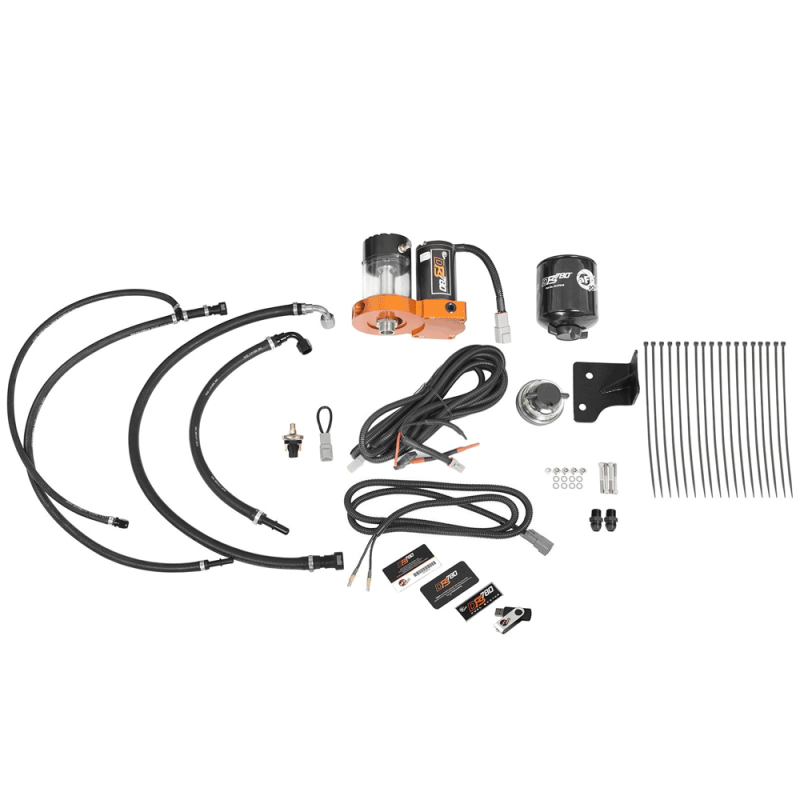 Introducing the aFe POWER DFS780 18-20 PSI Diesel Boost Activated Fuel System for the 2011-2012 6.7L RAM Cummins, with its patent-pending design capable of removing power-robbing debris such as air, water and other contaminants. 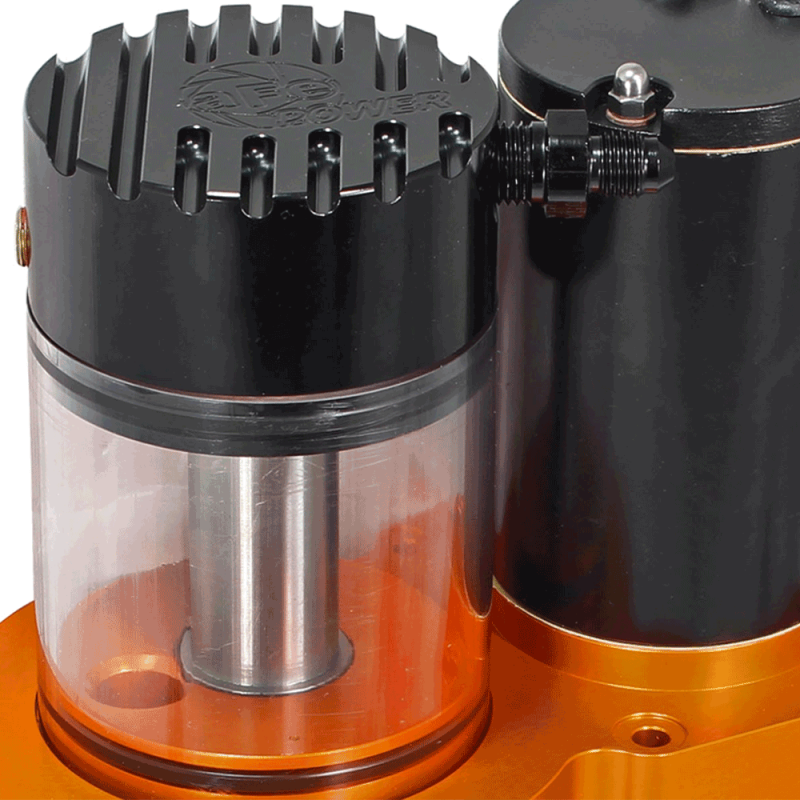 The DFS780 also boosts fuel pressure ensuring constant availability for the high-pressure pump, improving throttle response and horsepower at all RPMs. The DFS780 was designed from the beginning to eliminate weaknesses found in other "fuel transfer" system. 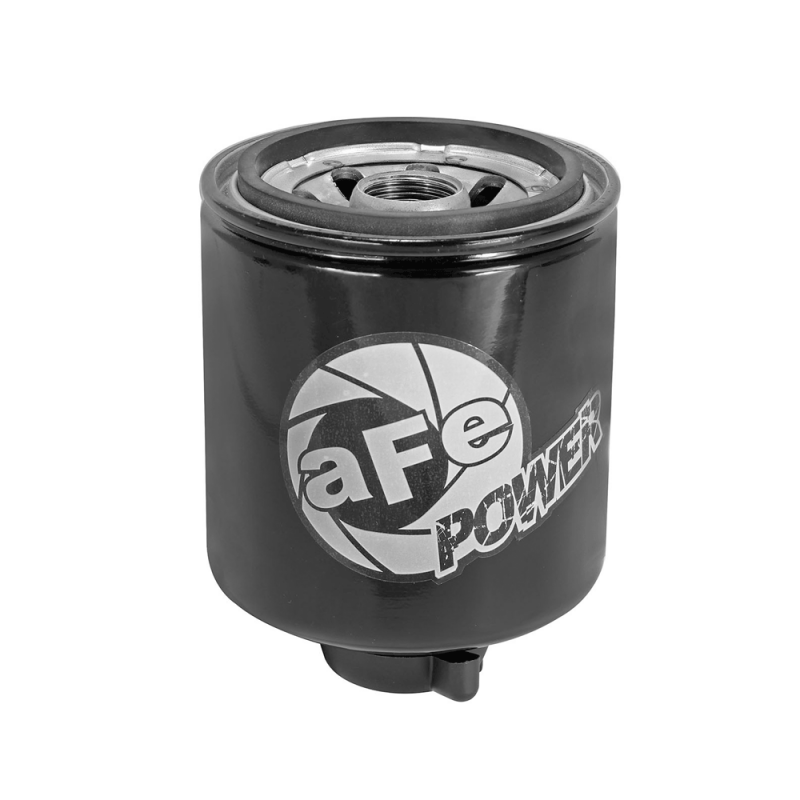 aFe has spent almost four years engineering what we feel is the best, most reliable system available. 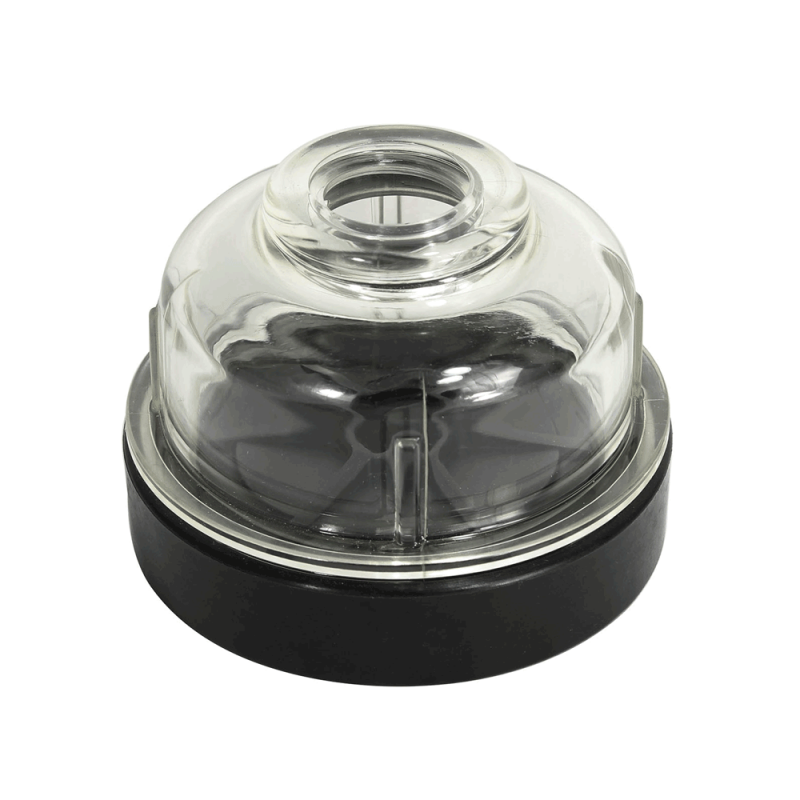 Depending on the specific application, we offer features such as boost-activated fuel flow increase, a high-impact polycarbonate "sight glass" to visually check fuel conditions, a reliable "marine grade" motor and Viton seals to name a few. It’s always great to be recognized. You work hard, perform at your peak, and put your best foot forward to ensure success, and that perseverance can create some great results. 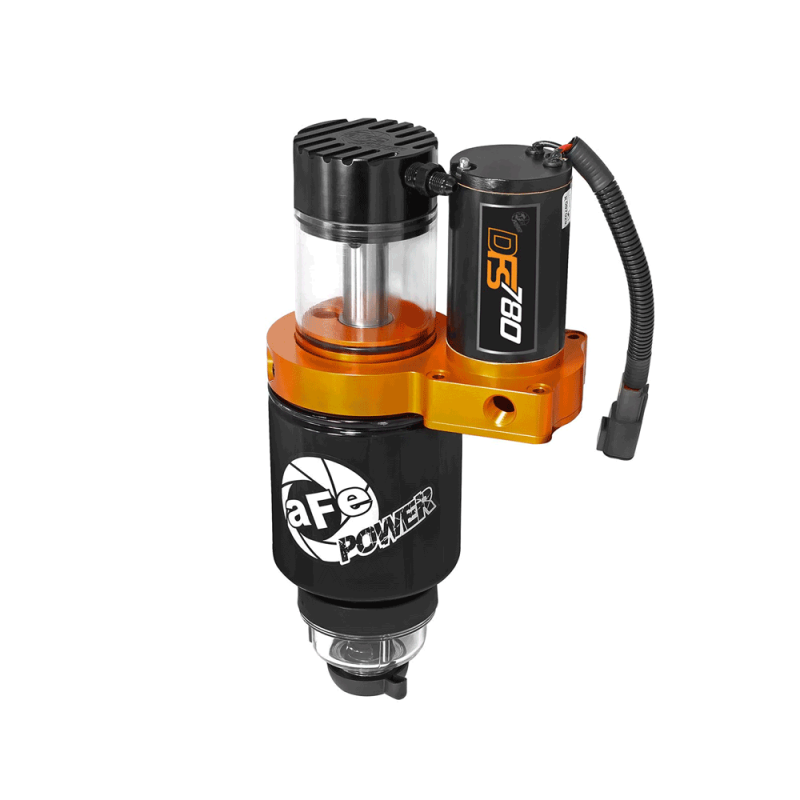 aFe POWER is extremely pleased to announce that the new DFS780 Diesel Fuel System was chosen by SEMA Members as the Top New Performance Street Product at the 2015 SEMA Show in Las Vegas! 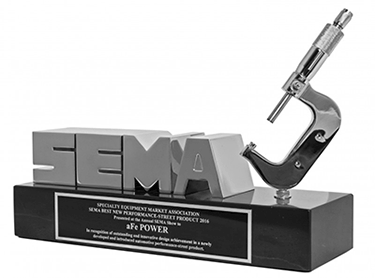 SEMA is the undisputed heavyweight when it comes to automotive shows, with product manufacturers entering over 3,000 new products for consideration, and the DFS780 rocked the vote and won the prestigious Performance Street vote. 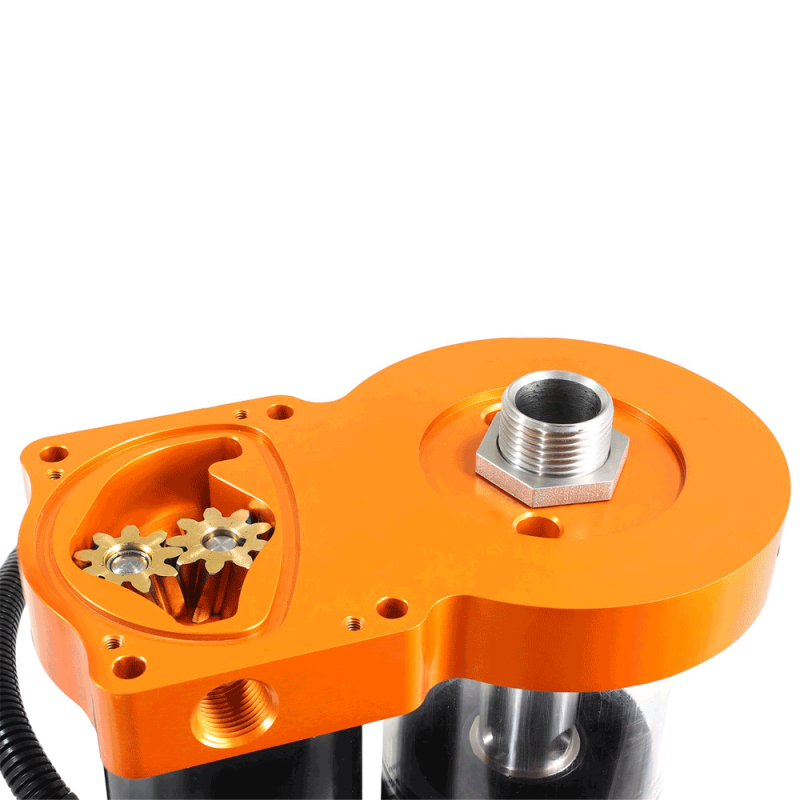 A testament to aFe POWER’s commitment to engineering and product development, which included over 4 years of designing, production and testing before releasing the DFS780.